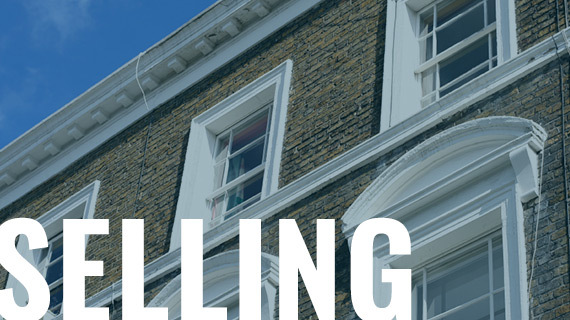 Oudini Estates is an independent estate agency specialising in Marylebone. We offer a highly bespoke service in a very specialised location - working with both local and overseas clients. When we say that we specialise in prime Central London that's not just about knowing a particular street, it's about knowing all the nuances of what happening in our specialised area and our knowledgeable team are waiting to help you. We've taken the traditional agency model and refined its best practices and then combined those with the values and thinking of some of the most sought after luxury brands. The result is an agency that has customer experience at its heart. You’ll also have access to state of the art technology. We’ll sit down with you to tailor a marketing plan for your property – the best places for it to be seen, and when. Being independent makes a difference in a number of ways. But most of all because we’re smaller and more agile we’re able to spot opportunities and link vendors and purchasers in a way that larger agents would often not spot. 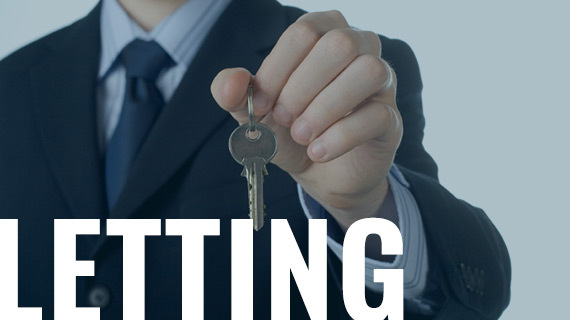 Selling your house can be a trying experience but we are here to lead you through it. We'll be with you every step of the way, with a positive word at a stressful moment. 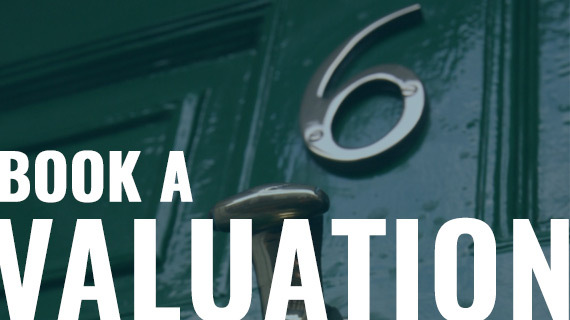 So if you feel that your property deserves a truly tailored service we would be delighted to arrange an initial consultation. Max was the most professional and efficient agent I have met. He managed to sort out a property for us required very urgently with minimal fuss. All his advice was precise and helpful. He even went out of his way after business hours to personally progress our tenancy when he knew it was pressing for us. Fantastic experience with Oudinin Estates. I rented a property with Oudini from 2017-2018 and had a very pleasant and smooth experience. They really took care of everything for me, including all the small details that I would have missed as a new tenant in London. Max was great--very professional and quick to respond to everything. The whole company was very fast in response and efficient. Really recommend Oudini Estates! Oudini Estates is great team, great customer service and prime quality properties and locations. I totally recommend it. keep up the good work guys. Extraordinary service! Efficient friendly and remarkable work! Absolutely the best agent I have seen for years in London! Well done! I'm delighted to say that I've had an amazing experience with Francesco and Max as my agents, both made sure they would include me in every choice and making it easier for me to settle into my new flat in central London. Therefore, I highly recommend them as compassionate and professional estate agents. 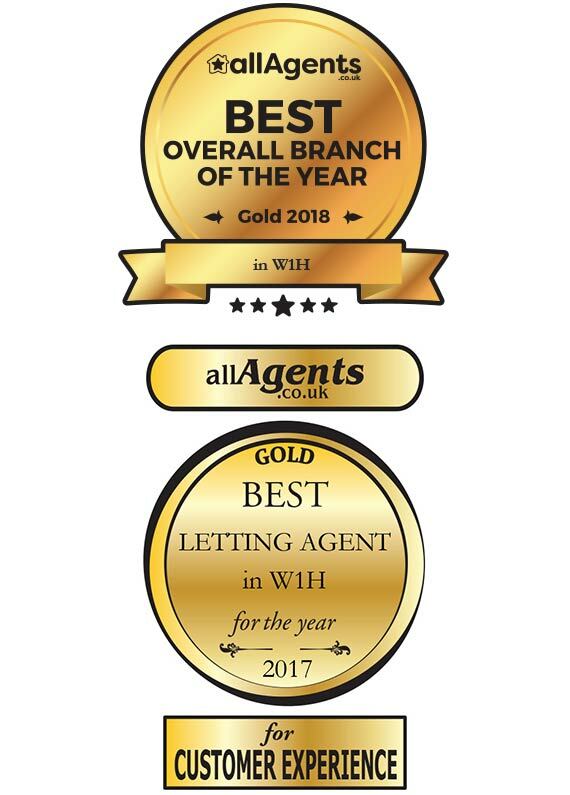 I have rent a property through Oudini agency and the property was stunning, the service they have provided to me and my partner was fast and we have had no issues so far! Efficient and fluent process overall. Helpful with guiding me through payment problems. In-time email feedback when I am abroad.